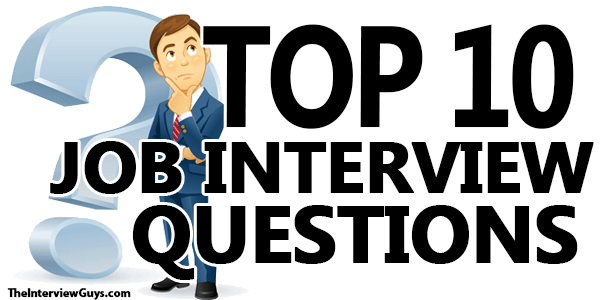 Get ready with the Top 10 Job Interview Question that boosts your ability to answer correctly and clearly.Many of us might experience unfortunate frantic interview rounds that can upset our confidence and smartness to some extent. To avoid such a situation, one must try to find out the basic queries that tend to come up instantly in front of your chair. You cannot read the mind of an interviewer but somehow you can expect most common questions that can be asked in your interview session so that you are well prepared with the answers. Practice some of the quirky, indeed impressive responses to genuinely fight back the throws boldly. It is necessary to answer fluently and ex tempore without fumbling or pausing in between your statements. Don’t stake your job at the expense of a little carelessness. It is recommended for every job-seeker to better go through the anticipated list of interview interrogations to deliver your best at that moment. Try to define yourself precisely in such a way that it includes your name, qualifications, hobbies and your work experience. Don’t narrate meaningless stories. Relate your skills as per demanded by the company or their website. Never mention your loop holes. Make sure that whatever you said, can be justified later on. Make proper eye contact with subtle gestures. 2.Why should we consider you? 3.Why are you planning to give up on your last job? Tell them that you want to progress ahead and learn more and this is not possible if you stick to the only organisation you are already working for. Attractive perks and work appreciation can be other good factors to support your answer. Never say that you are over done with the same job and you ought to switch the designation only for a change. 4.What have you accomplished so far that can be counted upon? Begin your answer with the greatest achievement and the one that could be beneficial for the former organisation in the long run. Avoid making fake statements. Your dedication and sincere efforts should accompany the reason for your better performance. 5.What can put you off? This question asked to disclose your shortcomings or failures. Try not exaggerating your flaws. Speak up the truth but don’t be too modest. Frame your answer that ends in one to two sentences only. Show them that you realise the fact that might hinder your success and that you have been working over it. Assure them that you can fight it with patience and that it will never come their way. 6.What does your family do? You are supposed to tell about the profession adopted by your parents as well as siblings. This is to know their contribution in your personality development. However it cannot judge your talent but just provides brief information about your upbringings. 7.What are your future plans? This is to shake your perception about your career. Craft your answer in such a way that you seem to be career oriented but at the same time you also need to understand that you don’t have to project yourself as high headed person. Stress that your terms are going to last longer in the company to convince them about your commitment and that you would see your success story pursuing here only. Never say that you are looking forward to replace their seats. 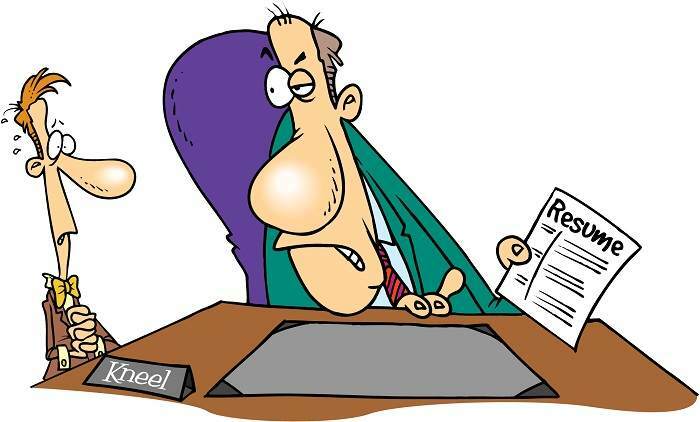 8.What is your salary expectancy? Now you can share your salary amount that you were receiving before the current interview and that you expect a little more or it can be negotiated according to your work experience and your input put forth in your job if you are hired for the same. 9.Can you do the night shifts? If you are not living independent or you are a family person, directly say a no to this question. If night shifts are not on a regular basis and you can adjust easily with it, then say a yes. Don’t just nod a yes for every question. Your opinions do matter for the company to acknowledge your services. 10.Do you have any doubts in your mind about the job? Many job-seekers tend to go with the flow. But you need to realize that it’s better to discuss your experiences smartly to stand out from the crowd. Ask them the reason if they don’t think they can hire you. Don’t ask for over time and incentives as it is too early to do so. Focus your questions that reflect your keen interest in taking the company to the heights of glory. Don’t just dress up and go for an interview but practice well framed answers to these commonly asked interview questions to be the best among many candidates and confident enough to crack the interview session calmly.